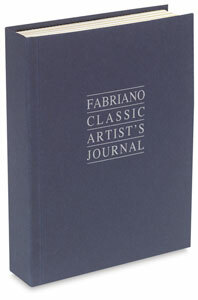 Ideal for sketching or writing, this journal is sure to spark inspiration wherever you wander. A ribbon bookmark permits quick reference. 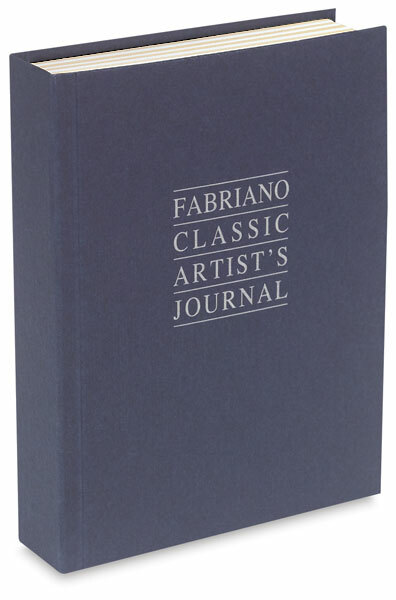 These 192 page journals contain white and cream Ingres drawing paper. Great for ink, pencil, or pastels.